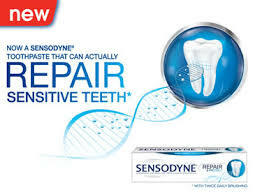 Get a free Sensodyne Repair & Protect toothpaste sample for Rite Aid members. 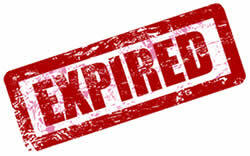 Click on Get a free sample and fill out the form. Must have a My wellness+ card number.